Is your business out of control? We have the cure. As the world population lives longer, more people make use of medication and health products during their lifetime. The global pharmaceuticals market is already worth US$750 billion a year, and the figure is expected to increase dramatically in the near future. The opportunities are great; but the pharmacy business is tough and competitive. 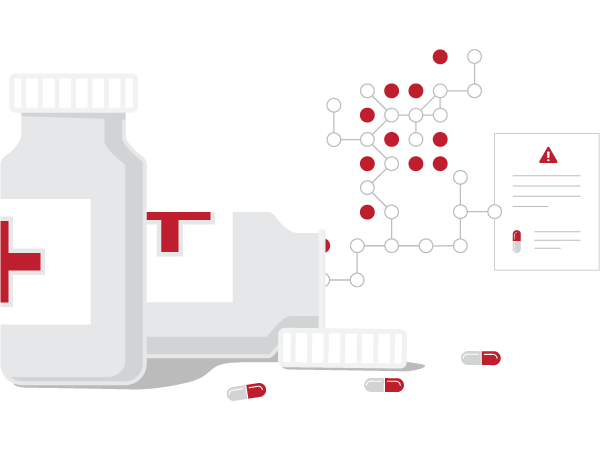 Drugstores must manage and distribute medicinal products according to many complex laws and regulations. This means managing expiry dates effectively, handling prescription drugs according to legislation, calculating prices based on very diverse insurance schemes, and more. 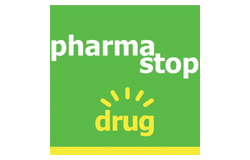 Pharmacies are also expected to give competent advice to customers and provide a fast, professional and polite service. On top of that,margins on pharmaceuticals keep on shrinking, making the success of a drugstores increasingly dependent on a good selection of retail items alongside medications. Is your pharmacy ready for great future revenue opportunities, or will you let your competition get ahead of you? 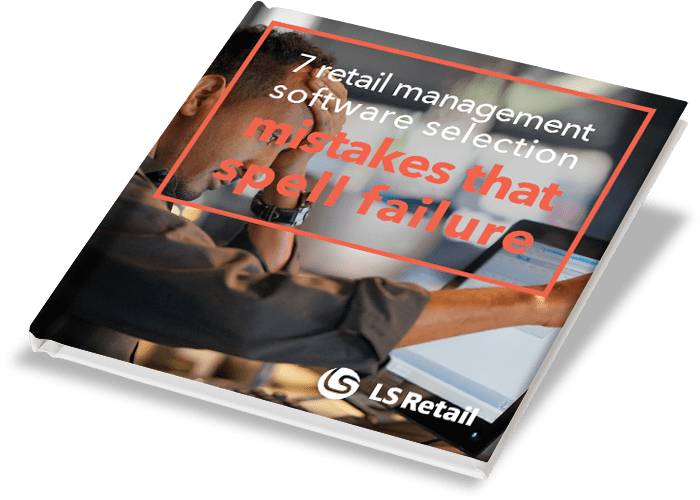 Discover the 7 key features you should look for in a pharmacy management system, and make sure you select the right software for your growing business. Increasing customers. Complex demands. No problem. Our pharmacy software solution includes a host of features that will make you more competitive while simplifying your daily routines, from POS to back office. 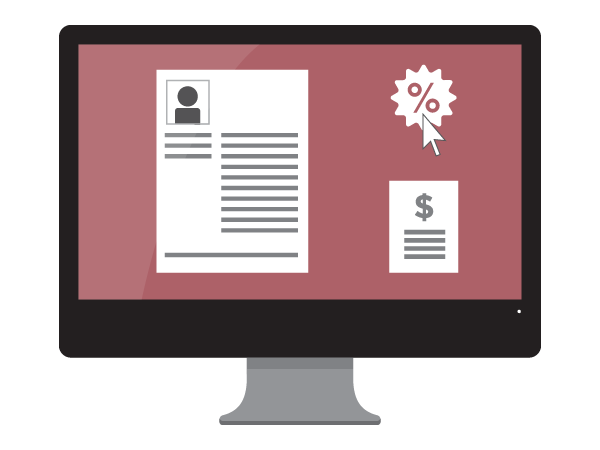 Use the system’s in-depth reports to understand your business’s financials and re-order the retail products that will increase your bottom line. Offer deals, promotions and loyalty schemes to increase returning business. 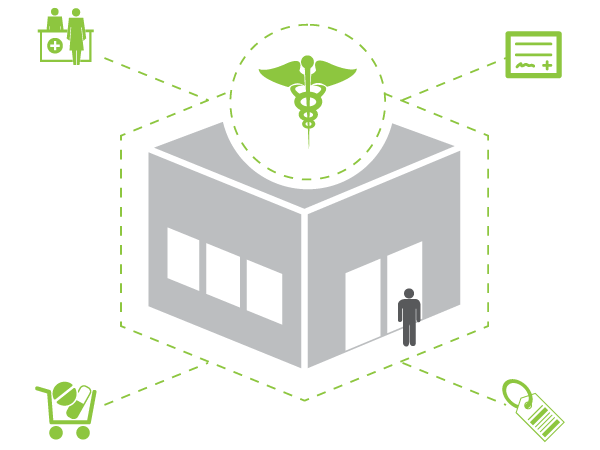 Managing a pharmacy business has never been as easy and profitable as with LS Retail. The system features a sophisticated setup of permissions for POS users. POS staff permissions can be defined in the back office. Set up limited access for some functions, based on user roles. Management can for instance request additional login, or the use of electronic signature with PIN code to perform specific operations or to sell specific drugs. It is also possible to define permissions for groups of users. Manage all of your locations from headquarters. Take decisions at head office and distribute them immediately across the organization. Set up prices, offers and campaigns in advance. Distribute them across your operation and keep control over them from head office. Accept both paper and electronic prescriptions. The system takes care of storing an electronic copy of paper prescription. Suggest a generic medicine instead of the branded one that was prescribed. The system will find appropriate substitutes with the same ATC code and strength. 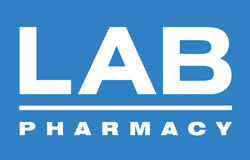 The LS Retail pharmacy POS terminal is not simply a sales device. Use it to check up-to-date inventory, store and location data. Notify your customers when their prescriptions are close to their last withdrawal via email, text message and mobile app notification. — Zavier Gracia i Lacelle, Omega Pharma Spain S.A.
Plan and distribute staff rosters, and oversee and approve worked hours. 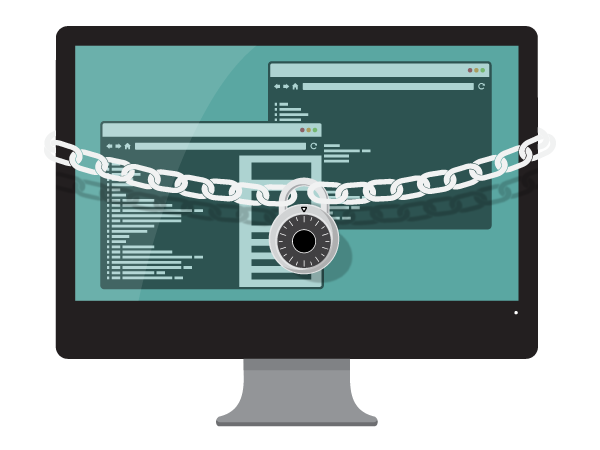 The system also includes a suite of loss prevention tools. With our versatile POS you’ll be able to accept various methods of payments – cash, smart cards, foreign currency, vouchers, gift cards and more – even in the same transaction. Customize the look of the POS. Choose your brand colors and change the size and positioning of buttons to make it simple and fast to use for your staff. Our system’s in-depth reports will help you reduce costs and prevent losses thanks to the real-time insights into your business’s key data. Our scalable solution will support the evolution of your business, and grow with you. The system helps you keep better control over your stock with the capture of lot number. 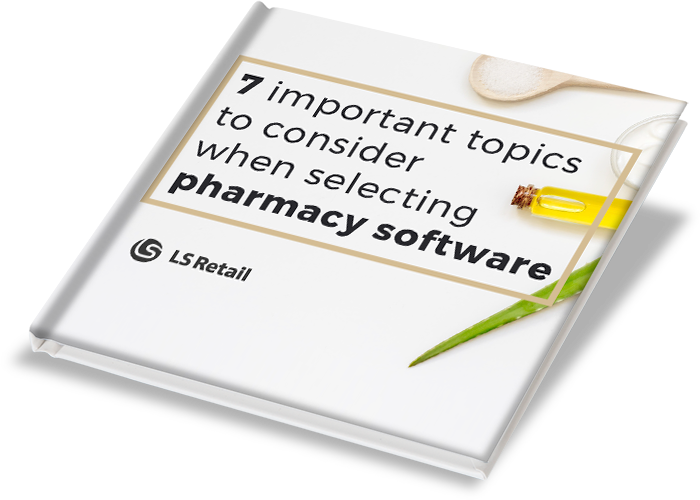 Choosing the right POS system or retail software solution for your pharmacy can be an overwhelming experience, but we are here to help every step of the way. Just contact us!